Our Pack 151 has the opportunity to earn money for our unit through a park trash clean up project. The Lions Club will pay our pack to help clean the park from the previous night’s festivities. Bring work gloves if you have them. Trash bags will be provided. 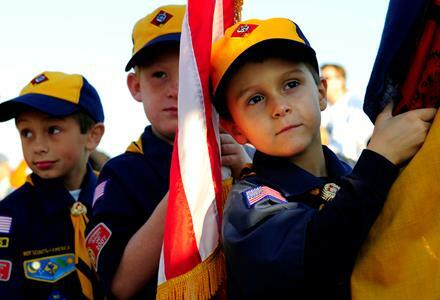 All scouts are asked to give back to their pack in this easy way.